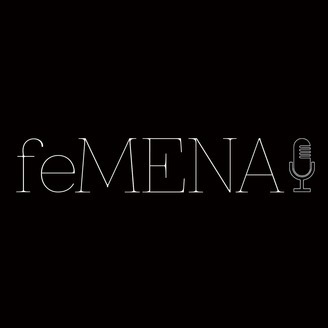 The final episode in feMENA's four-part series on Jordan looks at the issue of child marriage and features the story of Ahlam, a woman who married when she was 16. I also speak to Maha Homsi, chief child protection officer at UNICEF Jordan, to hear about why such marriages happen and how common it is. Plus some fighting words from Khalida Jarrar, one of the most vocal local supporters of the Palestinian prisoners' hunger strike, and a rant about sexual harassment from journalist and activist Fanan al-Shalabi.